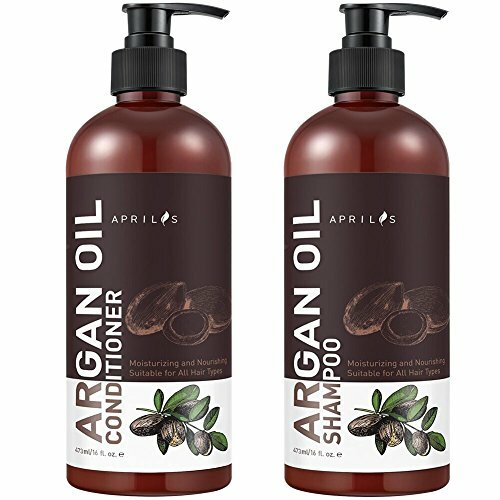 The Aprilis Argan Oil Shampoo and Conditioner Set helps to moisturize damaged hair and leave it soft and smooth. Formulated with ultra nourishing argan oil, this set delivers the nutrients your hair needs to prevent frizz and repair split ends. It works effectively to stimulate hair growth and increase thickness. This set will bring you a delightful shampoo experience while enhancing the vitality and natural health of every strand.